Step 1. 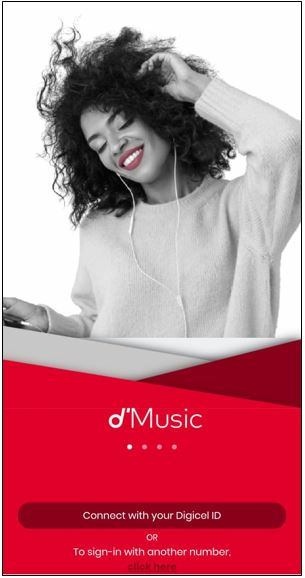 First login using your Digicel ID. Step 2. Select the 'Menu' option. Step 4. 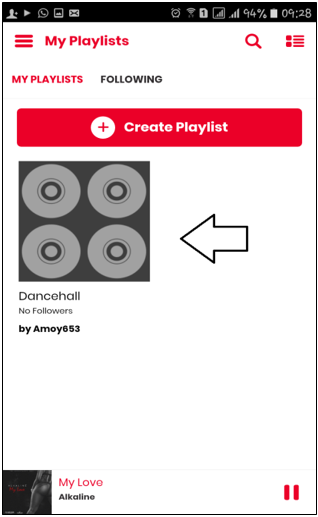 Select 'Create Playlist'. Step 5. 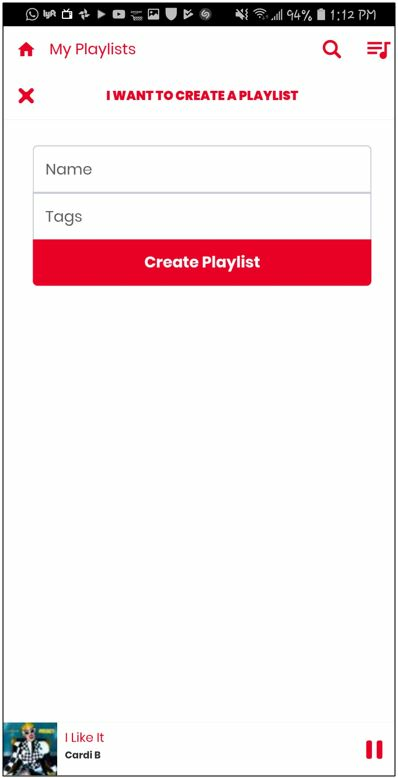 Name your new playlist and select 'Create Playlist' when done. Step 6. 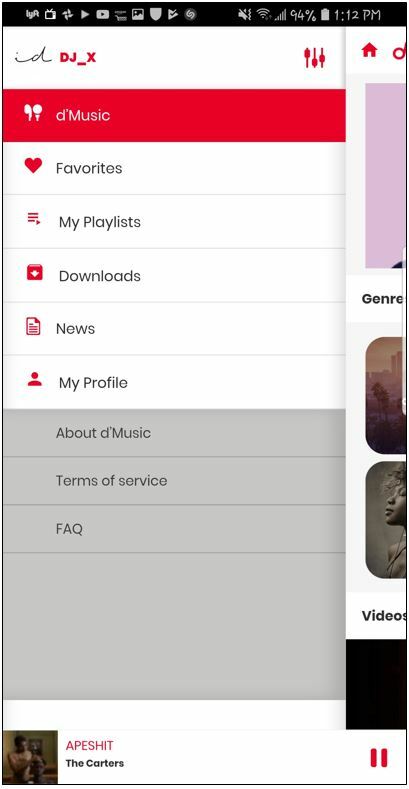 Search for your desired songs then to the right you will see 3 dots ( ) to access the song menu. Step 8. 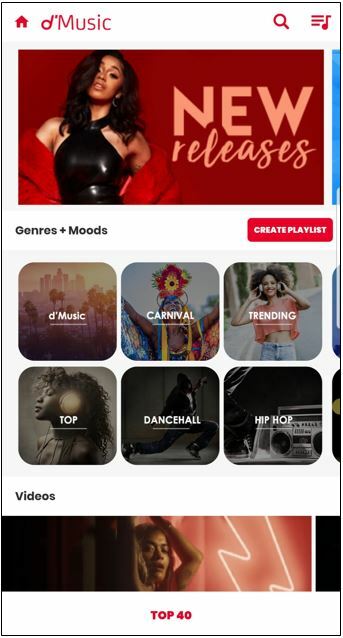 Select the playlist you want your song to be added to. Step 9. 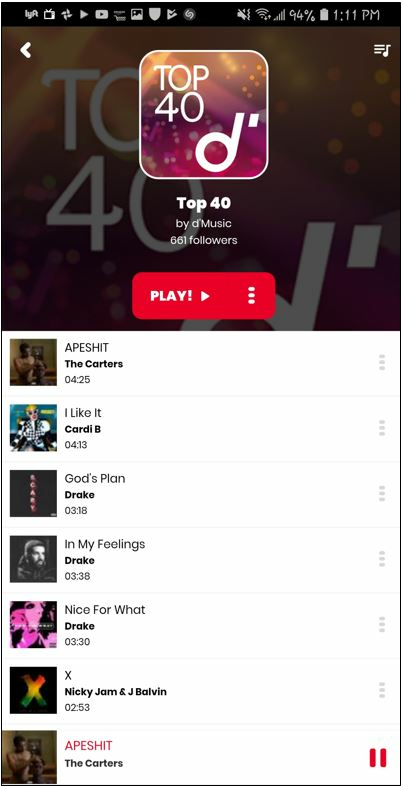 Enjoy your d'Music Playlist!